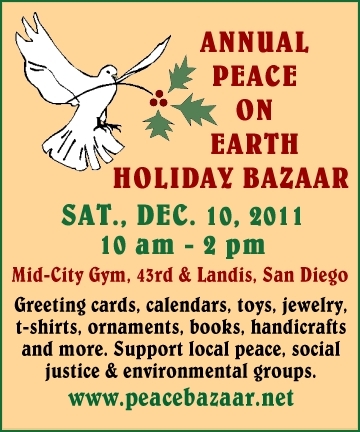 We’ll be tabling at the Peace Bazaar December 10th. Sharing our table will be touring vegan chef Joshua Ploeg. What’ll we be selling? Zines of course. Plus books, herbal concoctions, and even a few simply keen craft items. Alongside Joshua’s tempting treats how can we miss? How can you?